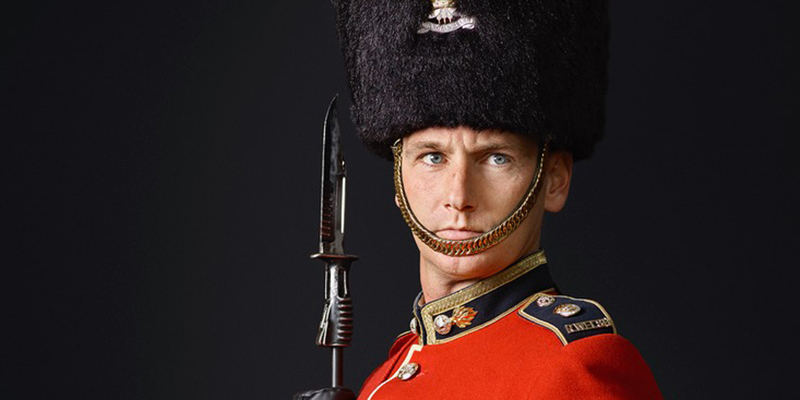 View 16 photographs from Rory Lewis's latest project, Soldiery. Portraitist Rory Lewis's latest project, Soldiery, takes inspiration from a selection of great historical painters and aims to capture the 21st-century army’s historical character and proud legacy of diversity. Rory's photographs will be on public display in the Atrium from Saturday 27 January to Monday 12 February 2018.